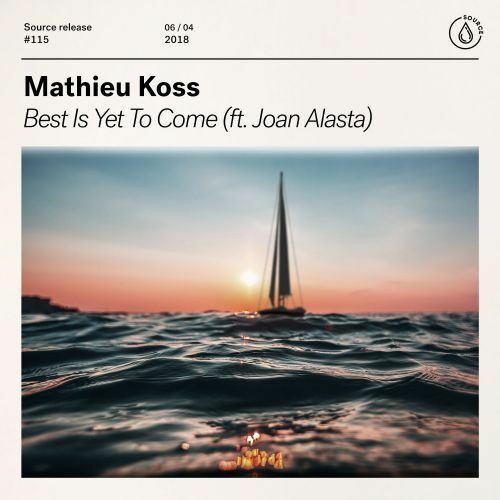 French DJ/producer Mathieu Koss is back with new music! He brings this tender gem, that floods with touching guitar riffs, a catchy flute and the beautiful vocals from Joan Alasta. It brings a nice and laidback vibe that will help you though the day. Press play and find out that the Best Is Yet To Come!